We love Dota 2 themed PC builds! 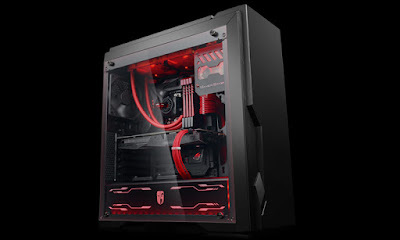 We love it so much that we've teamed up with the one of the world's most creative PC case manufacturers - DEEP COOL to give away a DEEPCOOL GAMERSTORM DUKASE LIQUID - ATX Liquid Cooling Chassis with an upgraded lightning system. 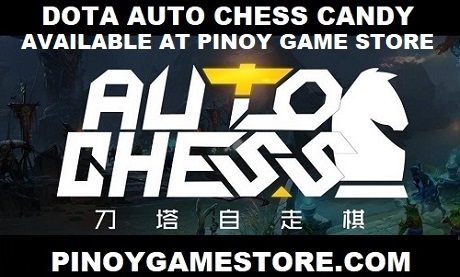 Looking to sponsor Dota 2 Philippines like DEEPCOOL?